Compare prices from St. Petersburg's best hauling companies. 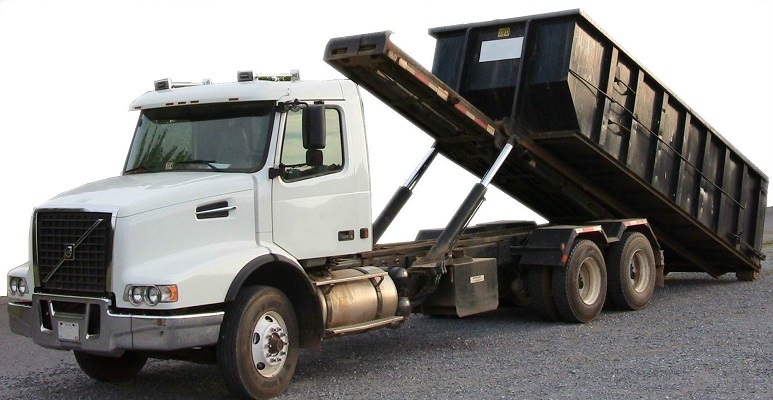 Finding a cheap and reliable dumpster can be a frustrating process with all of the emails and phone calls to haulers in an attempt to find the best deal. Dumpster Market solves this problem with the first and only online marketplace for dumpster rental. 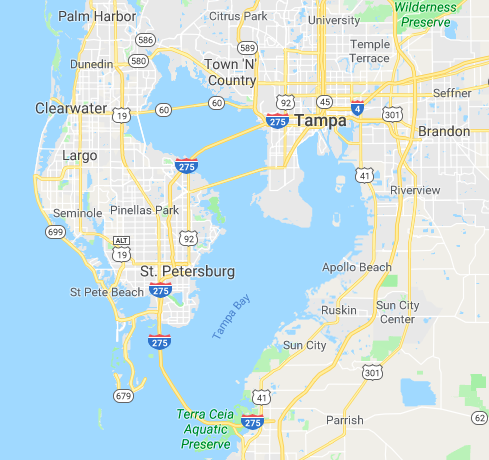 The most reputable St. Petersburg haulers have joined in to create a single place for local residents and contractors to look for competitive container prices. Ordering a dumpster is as easy as entering your location and the roll-off container size that you need. We provide dumpsters for everything from new construction projects to garage cleanouts. Our large assortment of roll-off containers ranges from 10 yard dumpsters, for small household and junk removal projects, to 40 yard dumpsters for large demolition and construction projects. In the event that your project involves construction materials such as concrete and roofing, we have you covered with discounted pricing for heavy debris. If you are not sure what dumpster rental option is best for your needs check out our dumpster size guide. Look no further than Dumpster Market and find the best priced dumpsters in St. Petersburg. If you need to rent a dumpster in St. Petersburg, your search can stop here. We offer roll-off containers sizes ranging from small 6 yard, 10 yard, 12 yard, and 15 dumpsters to our large 20 yard, 30 yard, and 40 yard dumpsters.